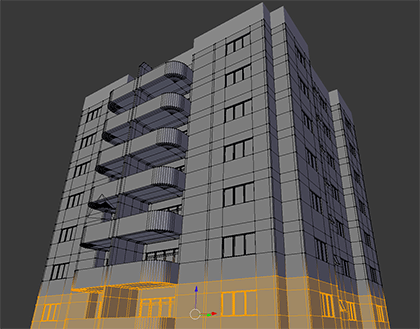 View cart “Course about parametric modeling for architecture with Blender” has been added to your cart. Blender is a powerful 3d modeling and rendering tool that helps digital artists, architects, designers, and engineers to visualize their projects. 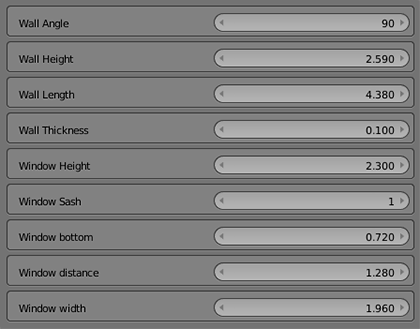 Most of the documentation and guides about Blender uses only references to meters, centimes, and millimeters for 3d modeling. That makes the software hard to use and apply in places where imperial units are the first choice. 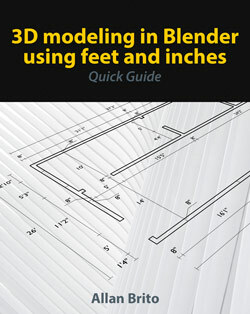 In this book, you will learn how to enable and use the options in Blender to create 3d models using feet and inches. Not only you will get the imperial units system setup in Blender, but we will create a 3d model based on a floor plan.